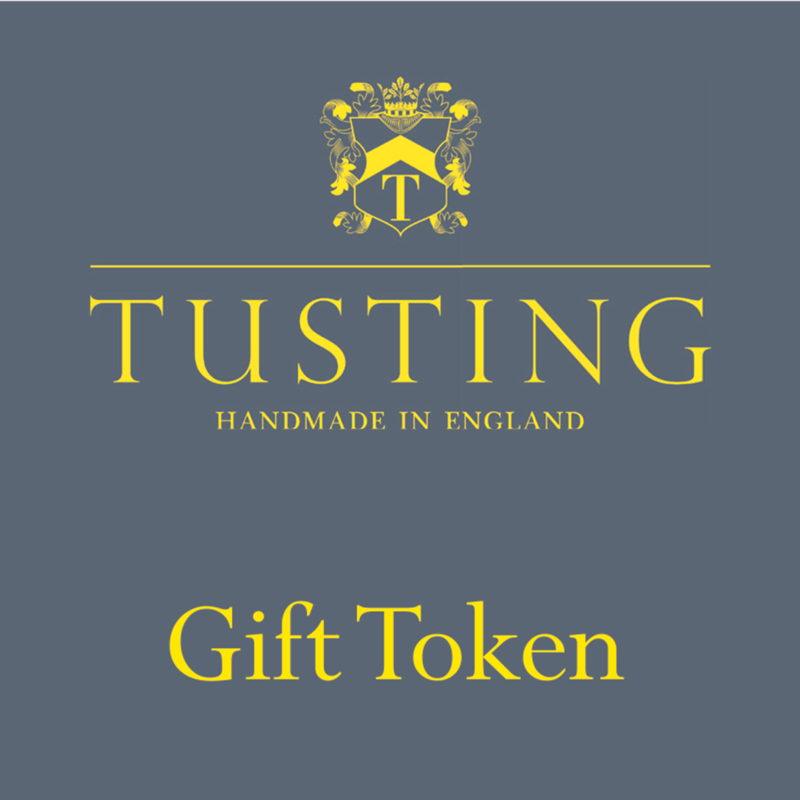 Our vouchers are a little different – choose the value of your gift here, and we’ll craft an individual card and present it in a gift box. We can send it directly to the recipient – just enter their details in the shipping address. Or we can send it to you, to hand over in person with love. If you prefer us to send the voucher by email – no problem, just add this to the instructions field during the checkout process and we’ll take care of it.